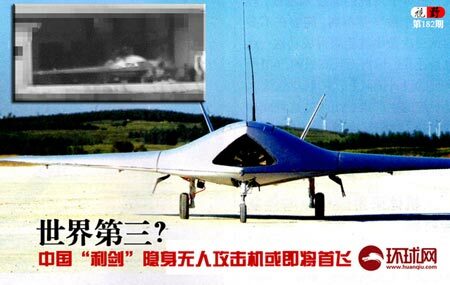 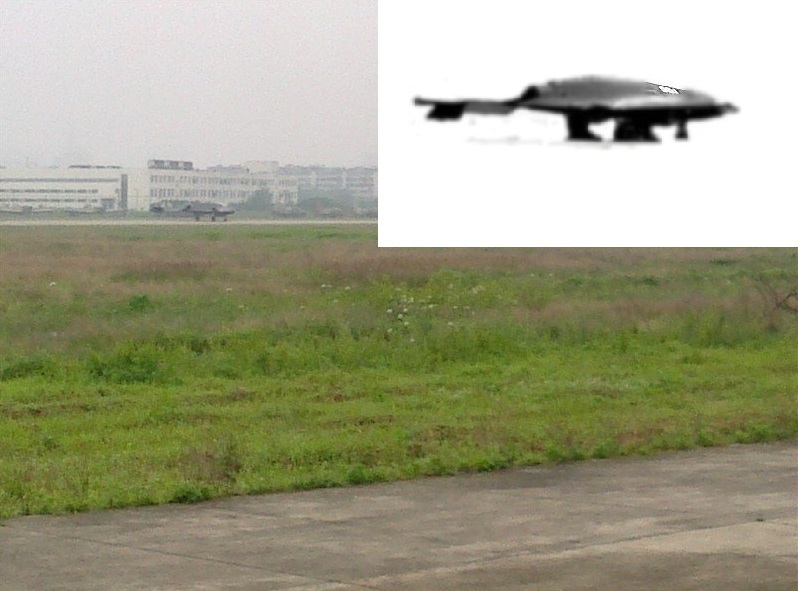 Coming from the Chinese Internet, the following image shows the Lijian (“sharp sword”), China’s first weaponized stealth drone. According to Duowei News, the drone is ready for its maiden flight after completing its taxi tests in December last year. 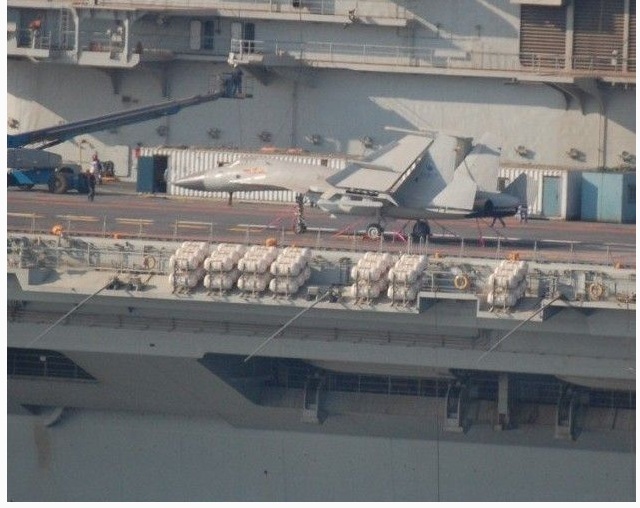 Designed jointly by the Hongdu Aviation Industry Group and Shenyang Aviation Corporation, the Lijian is quite similar to both the U.S. X-47B and the European nEUROn.